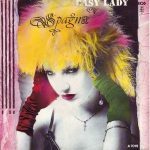 Easy Lady is a 1986 song recorded by the Italian singer Spagna. It was the first single from her debut album Dedicated To The Moon on which it features as sixth track. The single was released in 1986 in most of European countries. 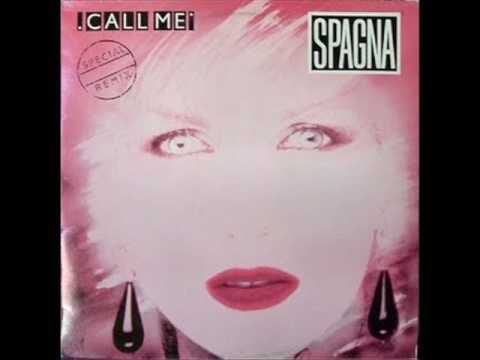 Easy Lady is a 1986 song recorded by the Italian singer Spagna. It was the first single from her debut album Dedicated To The Moon on which it features sixth track. The single was released in 1986 in most of European countries.